Wonderful single story ranch home located on tremendous corner lot, very private with only 7 homes on street! Open kitchen floor plan w/brand new quarts countertops. Custom double sided, stone fireplace. New carpet & laminate flooring. Master Bed offers vaulted ceilings and en-suite featuring Roman tub/separate shower & walk-in closet. Recessed lighting throughout. Wonderful vinyl fencing surrounds 2/3 of property. 4-car attached garage w/attic overhead storage. RV parking & room to build guest home. 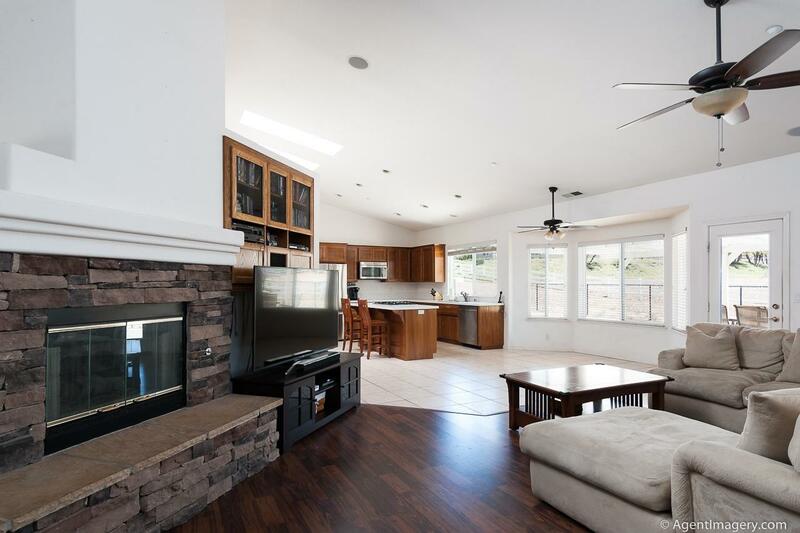 Bright kitchen opens to family room perfect for entertaining. Kitchen features island/breakfast bar and walk in pantry. Tremendous master suite with vaulted ceilings and custom stone fireplace. 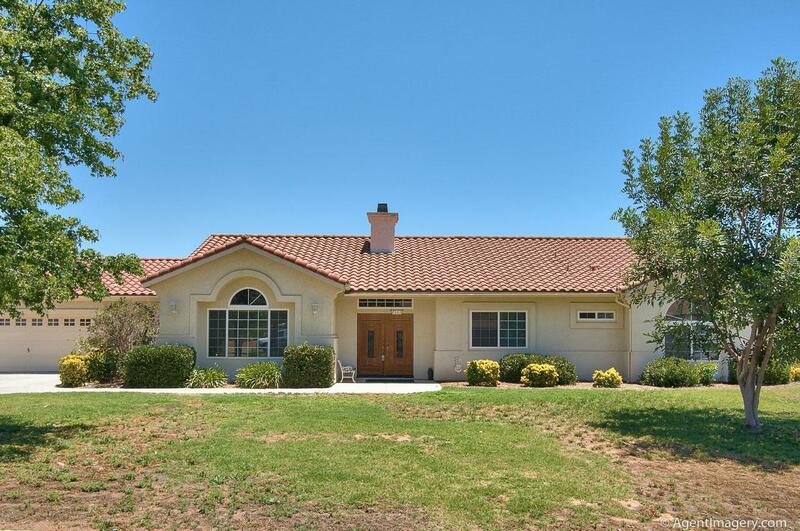 Large lot home with plenty of open flat usable space. Ideal for ultimate workshop or build granny flat and still have plenty of room. 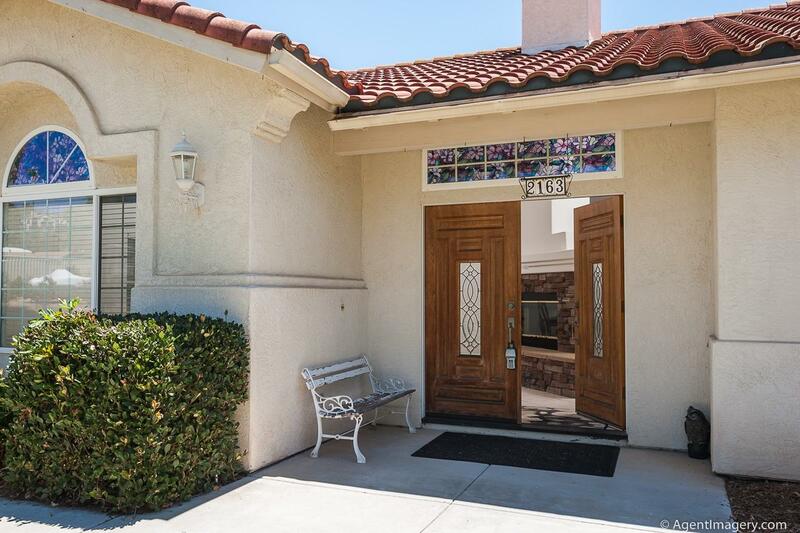 Home is nestled on corner lot in low traffic area offering tons of privacy. 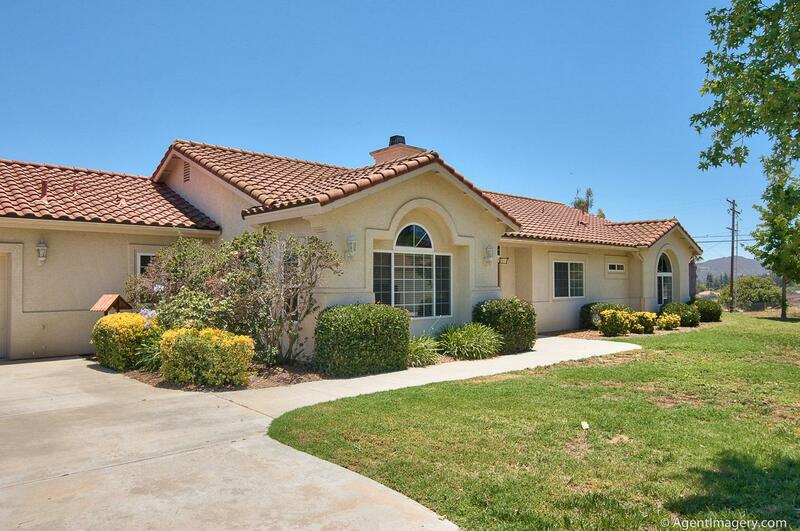 EZ freeway access in south west Escondido west of 15, close to mall and all restaurants yet home is very private and secluded.. best of both worlds. Large usable lot to add pool guest home work shop.. Listing provided courtesy of Zimkin Realty. Listing information © 2019 San Diego MLS, Inc.